The ICP, also known as the Insane Clown Posse, a hip hop duo from Detroit, Michigan are suing the FBI for listing their fans on the 2011 National Gang Threat Assessment. 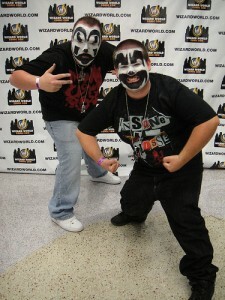 The ICP made their announcement to file a lawsuit at their annual Gathering of the Juggalos. Juggalos, the name of their devoted fan base are listed on the the National Gang Threat Assessment under Non-Traditional and Hybrid Gangs. 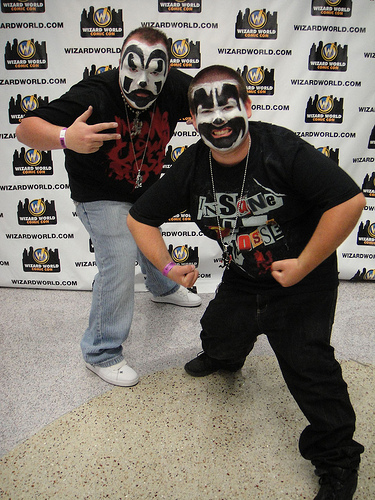 The duo, Violent J and Shaggy 2 Dope are insulted by the FBI’s listing and are suing for monetary value and injunctive relief, which is a court ordered act that would require the FBI to take the Juggalos off the Gang Threat Assessment list. Rabbi Mordchai Fish, of Brooklyn, New York, has been sentenced to 46 months in prison for laundering nearly a million dollars. 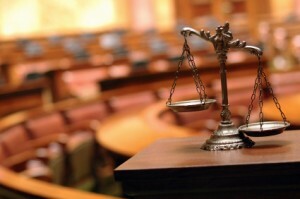 In early 2008, Fish accepted checks to charities in New York and New Jersey from admitted Ponzi schemer and FBI informant Solomon Dwek. The charities, including Boyoner Gemilas Chesed, Beth Pinchas, and Levovous, are called “gemachs”, groups intended to give money to people in need. Instead, the cash went straight back to Dwek, freshly laundered, with Fish keeping a nice 10% commission for himself in the process. Too bad Dwek was wired up and handing Fish bait money provided by the FBI. 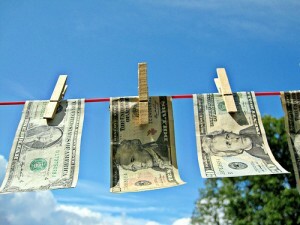 Over two years, Fish and Dwek, with the latter informing all the while, laundered more than $900,000, a crime punishable by a maximum 20 years in prison and fines up to $200,000. Fish swam by the recommended 57-month sentence from Judge Joel Pisano, receiving a lower sentence because of his work in the Orthodox community.